 The Helicopter Flight Training Center in Shreveport, Louisiana is a state-of-the-art facility offering training solutions for pilots, technicians and communication specialists. Inside the Training Center, you’ll find advanced flight simulators certified by various agencies world-wide, including the Federal Aviation Administration (FAA), Transport Canada, the National Civil Aviation Agency (ANAC) and the Civil Aviation Authority of New Zealand. Our team is well-versed in industry trends and can assist customers with developing a unique training plan suited for their mission. 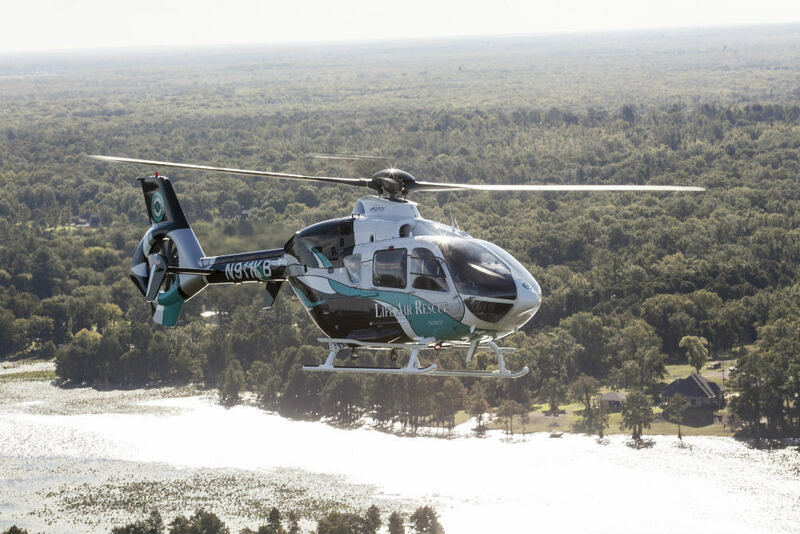 The Helicopter Flight Training Center is home to a Frasca Level 7 Bell 407/GX Flight Training Device, a Flight Safety International Airbus AS350 Level 7 Flight Training Device, a FlightSafety EC135 Level D Full Motion Simulator and a FlightSafety EC145 Level D Full Motion Simulator. Each simulator is NVG-equipped and certified. Factory Maintenance Classes for Pratt & Whitney and Safran engines are hosted at our facility in Shreveport, LA. 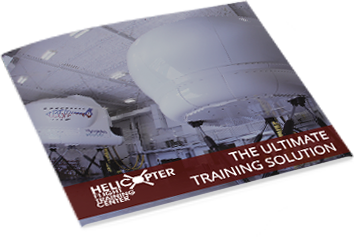 The Helicopter Flight Training Center’s dedicated maintenance classroom is equipped with engine parts and tools to provide hands-on training for technicians from across the globe. 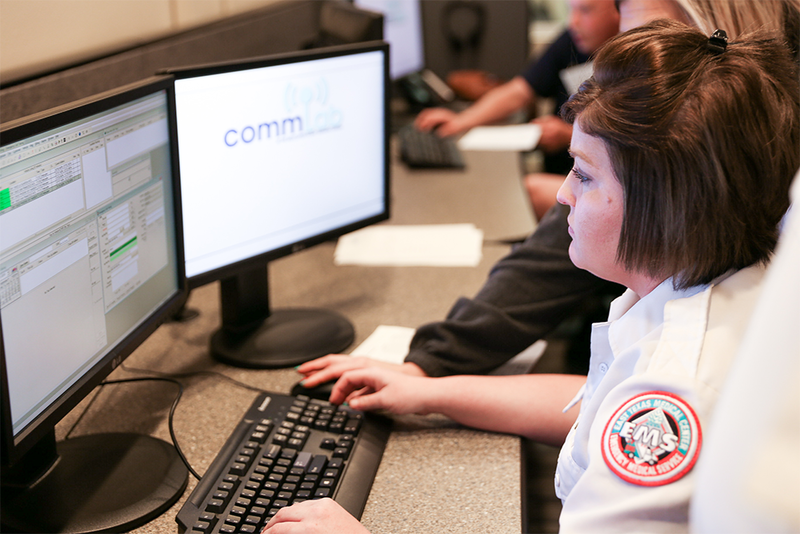 Through a partnership between Flight Vector, Golden Hour, HSI, Xybix and Zoll, the CommLab provides scenario-based training and evaluation for air medical communication specialist. Training includes inter-facility and scene transfers, bird strikes, neonatal transfers, multiple aircraft requests, and more. Get in touch with us to learn more about our training center and capabilities.